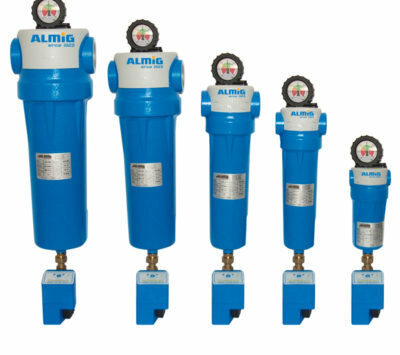 Our company trades and services screw and piston air compressors for industrial use, as well as integrated compressed air systems that include air compressors, dryers, tanks, filters and connection tubes. 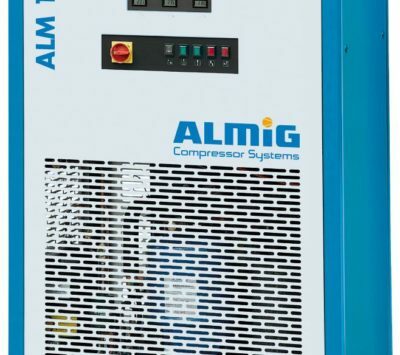 We offer a wide selection of German screw compressors to cover even most heavy air demands, Italian piston compressors for lighter use, oil free compressors especially for zero oil demands in the application as well as lateral channel blowers with single and double impeller. 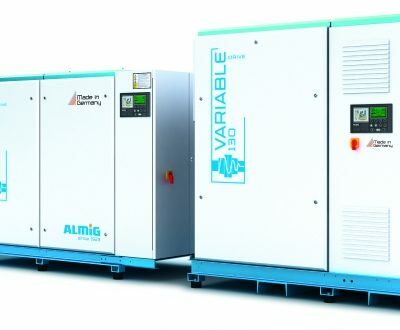 Our air compressors are designed to cover air demands of Greek and European industries and are also suitable for medical and marine applications (deck compressors). 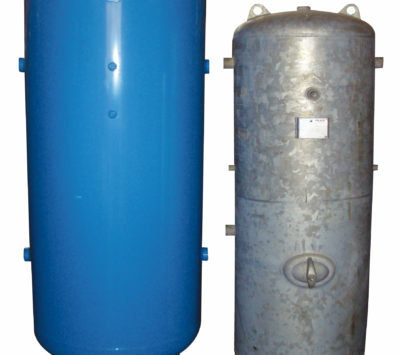 Every air compressor unit (as well as all dryers, tanks and filters) is CE certified and follows all European quality regulations and certifications. Our company is trading industrial equipment since October 2016. A cookie is a small set of data, which a web site can store on your computer or mobile phone. Cookies allow the web site to “remember” your actions when you browse it. The web site under the domain name «www.technomaticgroup.gr», hereinafter referred to as the “Web site”, stores cookies in its visitors’ terminal equipment to improve their browsing experience and to measure its traffic. These cookies do not compromise the privacy and sensitive personal data of users.